Get ready for something big. There’s nothing like exploring the vast world of Minecraft with our August Mod Pack of the Month, FTB: Direwolf20. You’ll experience widely-expanded gameplay, balanced technology and a gazillion things to do! Follow along with the famous YouTuber, Direwolf20, by using the same pack he plays on his channel. Like we said before, get ready for something big. You’re going to need to strap down for this sweet ride! Having made his name by creating popular SSP (Survival Single Player) videos for YouTube, Direwolf20 is equally esteemed in the Minecraft community for “his” mod pack. In fact, the combination of mods that he was using became so sought after that it was released to the public under a wing of FTB (Feed the Beast). Based on single-player gameplay, this mod pack still contains ample content for a great multiplayer experience. We actually recommend playing it with a group of friends! So What’s in FTB: Direwolf20? 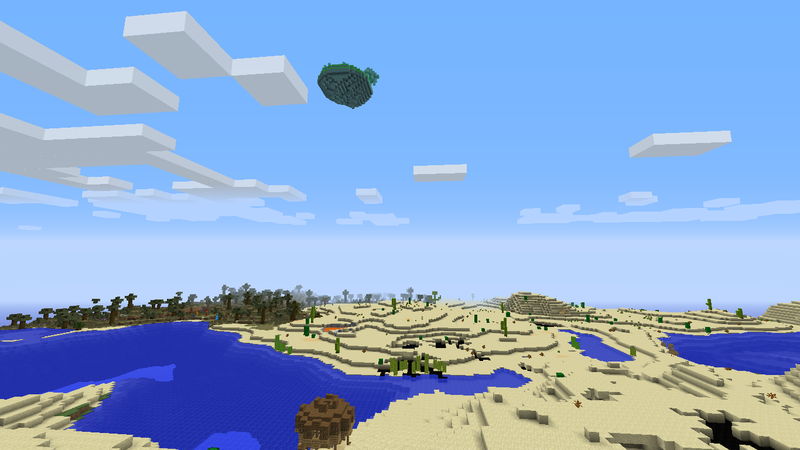 DW20, as it’s commonly called, contains a tremendous number of mods for Minecraft version 1.7.10. The mods installed are primarily focused on expanding gameplay. They do this by giving the player many things to do, places to explore and even new things to discover in SSP. Of course, like we aid before, there’s still plenty to do in groups as well! Like most mod packs, there are new biomes and world generation thanks to Biomes ‘O Plenty, plus a wide range of new landscapes to check out. There are also tier-based technology mods that utilize new ores and oil, as well as others that promote automation. You might even think of this pack as being pretty modern-themed, but definitely not to the extreme degree of something like space exploration. Some of the notable content and technology mods that this pack offers include BuildCraft, Carpenter’s Block, Ender Tech, Project Red, Factorization, BiblioCraft, Big Reactors, Applied Energistics, ComputerCraft, RailCraft, Industrial Craft, Modular Power Suits, Nuclear Control, Botania, Thermal Dynamics and Wireless Redstone. There’s certainly no shortage of options here! The world of FTB: Direwolf20 is a fantasy world that also features magic, floating islands and all new fantasy mods. These were made possible by using Thaumcraft, Witchery and Blood Magic, just to name a few. In terms of content, you’ll never run out of things to do or explore in this mod pack! There are dozens of ores to collect (and use! 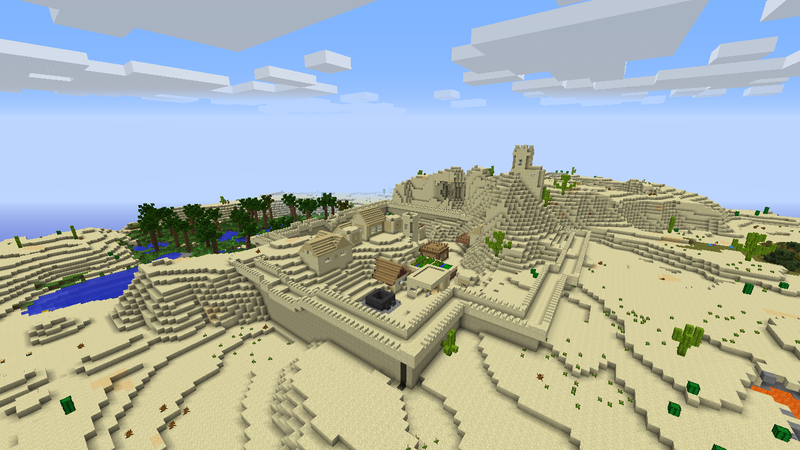 ), new mobs to fight, hundreds of new blocks and even dozens of NPCs inside their walled towns. We told you this mod pack is big! And because this pack is so big, there are also mods like JourneyMap, Guide-API, WAILA and Not Enough Items to help make life a little bit more convenient. And remember that if you’re planning on sharing your world with friends, then you’ll also enjoy mods like Hats, Morph and Iron Chests, as well as showing off your masterpiece(s) with Steve’s Carts 2. Finally, let’s talk about performance! FastCraft is installed in this pack to keep all these mods working together as they should, all the while maintaining a nice, stable FPS. Step 1: Download the launcher from the official FTB website. Step 2: Choose and download the FTB launcher that’s compatible with your operating system. Step 3: After you’ve downloaded the launcher, follow the instructions provided to install DW20 locally. Step 4: Once you’ve installed the mod pack, open the launcher and look in the lower right portion of your window. Press “edit” and enter your Minecraft username and password to set up your profile. Step 5: After setting up your profile, navigate to “FTB mod packs” (middle tab). On the left side of the screen, choose “FTB: Direwolf20” and press “Launch”. Step 6: Wait until your files are all finished downloading and the game will launch itself. Step 7: Choose “Multiplayer” in the game and join our server at motm.envioushost.com! Ready to try out DW20 for yourself? Well now you can – for FREE with EnviousHost! All month long, we will be hosting a free server featuring this awesome mod pack for Minecraft 1.7.10. If you want to join our server and start playing Direwolf20 with new friends from around the globe, simply follow the steps above! 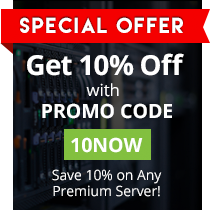 Of course, you can always purchase your own fully customizable server from your friends here at EnviousHost. With your own server, you can choose from all your favorite mod packs and let us host your server for you! What are you waiting for? We have the most reliable servers running on the most advanced technology, plus unbeatable 24/7 support from a team unlike any other! If you’re still on the fence about grabbing your own server, check out one of our free 24-hour trials and find out for yourself why EnviousHost is the premier Minecraft server!